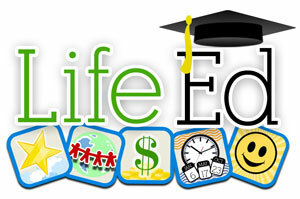 A Brilliant Life Foundation delivers world-class curriculum that changes lives. We empower youth and young adults to be self-sufficient, self-empowered and driven - allowing them to be as successful as they were created to be. At A Brilliant Life Foundation we believe that regardless of background or obstacles, everyone has a purpose. That purpose lies where one's gifts and dreams meet the world's needs. The foundation teaches youth and adults how to tap into their greatness so they can be self-sufficient, successful and all they were created to be. There is nothing more powerful than someone with a strong sense of self and a regard for making the world a better place. 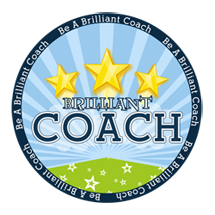 Using engaging books, games, iTunes podcasts, and on-sight teaching, A Brilliant Life Foundation empowers people of all ages to be all they were created to be!